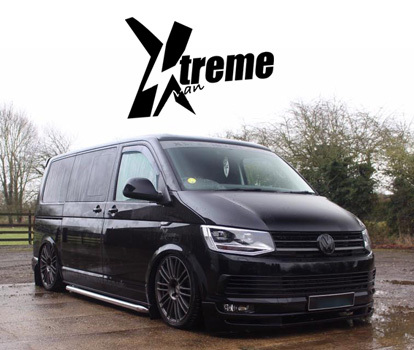 Ultimate Wash and Wax is the perfect way to clean and shine your car's finish in-between regular waxing, boosting your protection, glossiness and shines! Meguiars premium carnauba wax and synthetic polymers provide protection and shine whilst you wash. 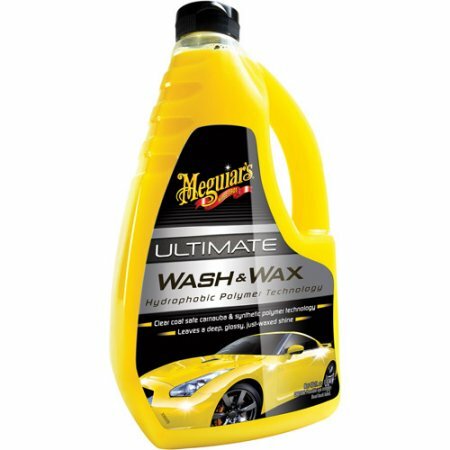 Ultimate wash and wax is compatible with all Meguiars wash and waxes.